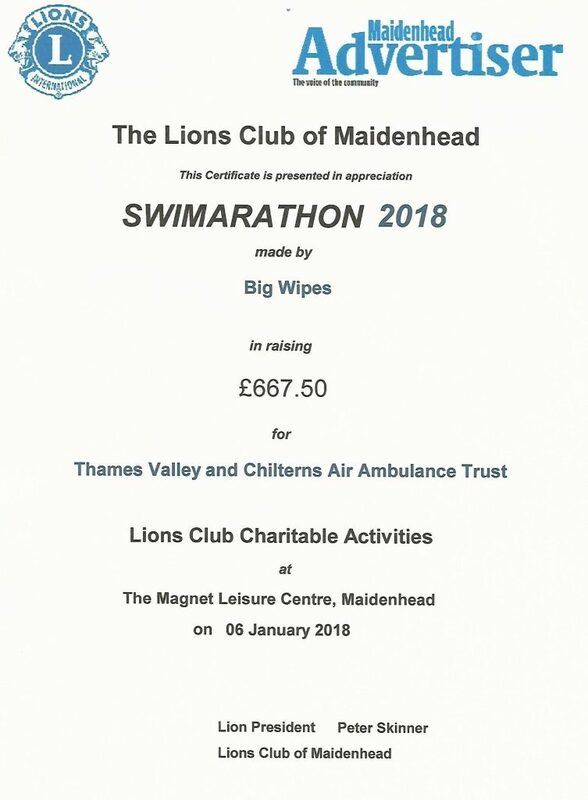 The Maidenhead-based Big Wipes team took part in the Lions Club Swimarathon for the 3rd consecutive year – and it was the most successful year yet – a record £36,000 was raised by all the teams. “The Swimarathon, held at the Magnet Leisure Centre just after Christmas, is an all-day sponsored swim in which teams complete as many lengths of the pool as they can in their allotted time slot. The money they raise is shared equally between teams’ chosen charities and the Lions Club Charitable Trust. Scores of charities, community groups and schools benefit from the event. “Brenda Butler, head of the organising committee, said 98 teams representing 36 community organisations had taken part – more than 800 swimmers in total. “This year was the 33rd time the event had run and it brought the grand total raised since it began to more than £700,000. Even the Prime Minister and Maidenhead MP Theresa May made an appearance and said: “it’s fantastic that it keeps going from year to year and they have filled all the team slots for the first time, which means more people doing this for really good causes. 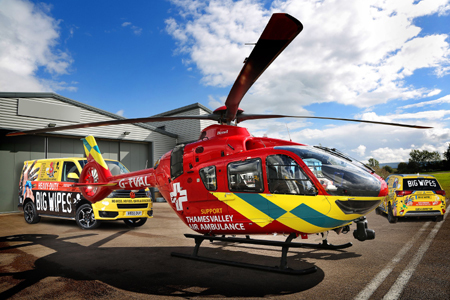 The Big Wipes team raised a whopping £667.50, which will be shared between The Lions Club and our chosen charity, the Thames Valley Air Ambulance. Thank you so much to everyone who sponsored us! 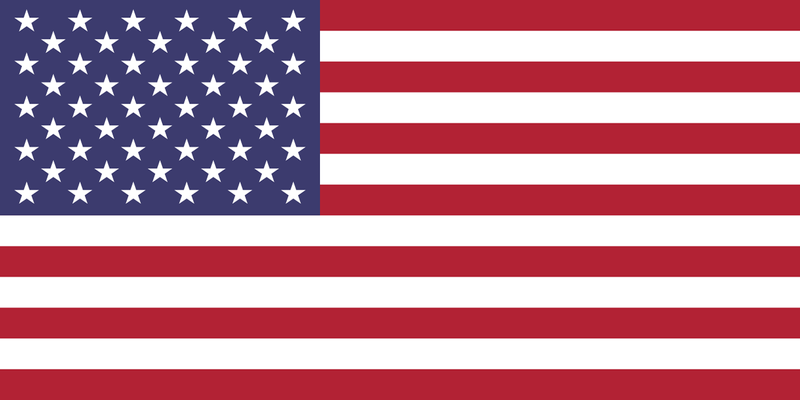 Ordinary People – Amazing Things. The members of The Lions Club of Maidenhead are a group of very ordinary men and women who believe that we should do something to help those less fortunate than ourselves. Because we a part of Lions International, the worlds biggest service organisation, we are often able to achieve remarkable results.